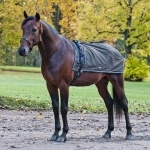 High quality anti-pilling fleece, luxurious feel with all in one design that keeps your horse warm from head to tail. 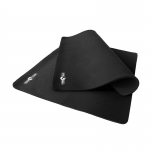 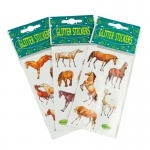 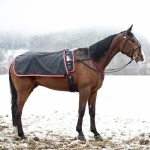 The lush fleece material keeps out chills and dries your horse quickly after a ride. 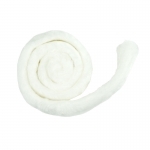 Soft felt with fleece ear protection. 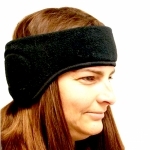 Cozy Ear Muffs with Peak Soft felt with fleece ear protection with added peak. 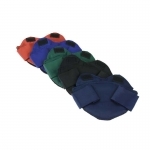 This yummy fleece cooler is Luxuriously soft with a tapered neck for a better fit. 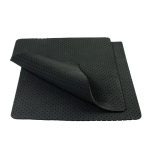 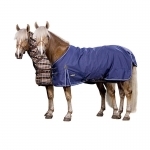 Warm and snug polar fleece Horse Blanket liner with two-way stretch. 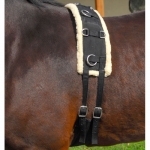 Perfect under stable blankets or turnout blankets. 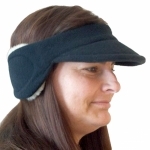 Suitable for cool summer nights and in colder weather. 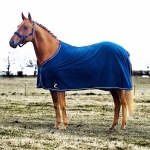 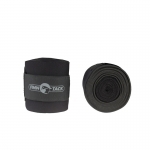 Wrap your horses in this hi-tech, double-bonded fleece with excellent thermal and wicking properties.